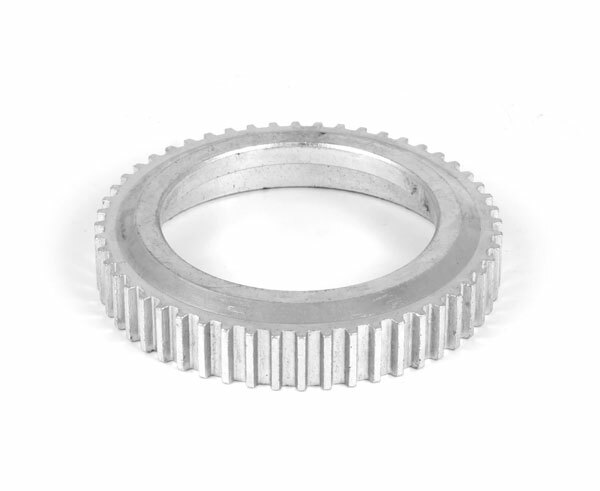 Precision Gear is a manufacturer of performance drive train products, high strength axle shafts and kits, performance ring and pinion sets as well as trick problem solving products. We specialize in Jeeps, Chevy muscle cars, Mustangs, GM, Ford and Dodge trucks. We have over 30 year experience in the performance market, and we know what works and how to make it. We also know how to keep the costs under control so we can provide High Quality products at a fair price.